The next evolution of television promises to deliver millions more pixels than its predecessor, unprecedented colour depth and contrast, higher refresh rates. IT'S TOUTED as the next evolution of television, and promises to deliver millions more pixels than its predecessor, unprecedented colour depth and contrast, higher refresh rates, and images so sharp you can inspect individual blades of grass or count a protagonist's beard hairs. Yet despite its promise, 4K television has traditionally been tricky to secure in Australia. Streaming 4K services only worked for those with broadband connections fast enough to deliver it, and film buffs who craved the best 4K experience had to pay to repurchase their favourite movies on 4K Blu-ray Discs. While Foxtel's upcoming 4K television broadcasts will solve the issue for many TV purists, experts warned the message could take time to filter through to all consumers who had previously filed 4K TV in the too-hard basket. 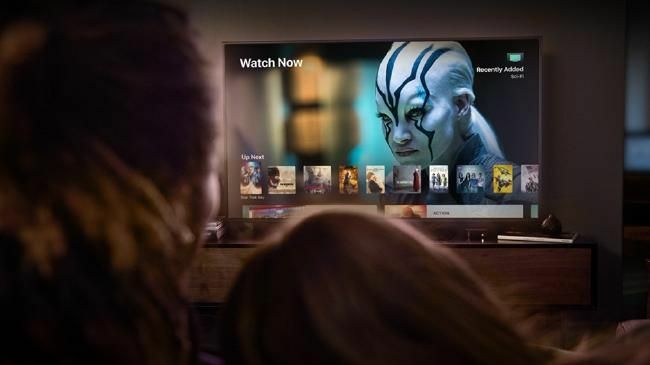 The next-generation television technology first arrived in Australia inside a handful of high-end televisions in 2014, but it wasn't until Netflix launched in March 2015 that Aussie viewers got their first genuine access to 4K television and movie content. Rival streaming service Stan added 4K content to its service in April last year, also joining YouTube in offering the step up in resolution, and 4K movies are now trickling into Apple and Google digital movie rental stores. 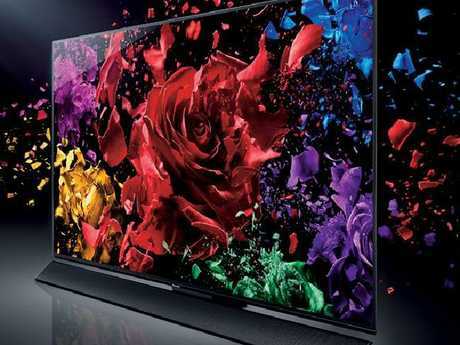 Samsung Electronics Australia audio visual head Hass Mahdi said the arrival of 4K content had not gone unnoticed by keen Australian television buyers. "We have seen a bit of a tidal wave of 4K content over the past 12 to 18 months and that is reinforcing to our customers the need for 4K," Mr Mahdi said. "We know that Netflix 4K, and seeing that option on their Netflix panel is a driving factor for customer to come into store and ask what it's about. The landscape is definitely changing very rapidly and faster internet is helping to facilitate that." But the demands of 4K streaming may still be too much for some Australian broadband connections. Netflix recommends "a steady internet connection speed of 25 megabits per second or higher" to guarantee a smooth 4K viewing experience, and Stan recommends a lower threshold of 15mbps. 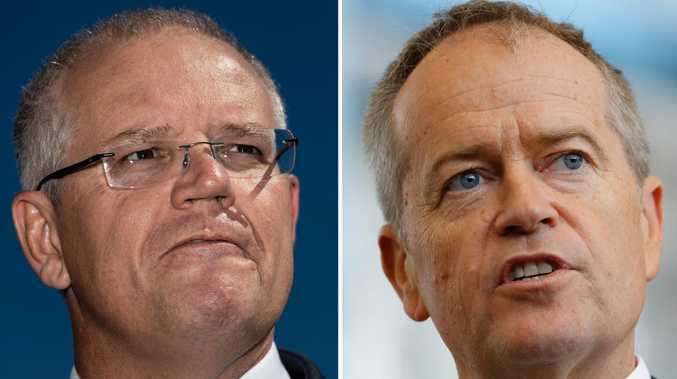 But the latest Akamai State of the Internet report found average broadband speeds only reached an average of 11mbps in Australia, and the new Speedtest Global Index pegged the country's connections at 30mbps, putting the country in 54th place worldwide. Telsyte managing director Foad Fadaghi said an inability to stream higher resolution content was becoming particularly evident in Australian capital cities, where many internet users did not "have adequate internet access" due to the staggered rollout of the National Broadband Network. 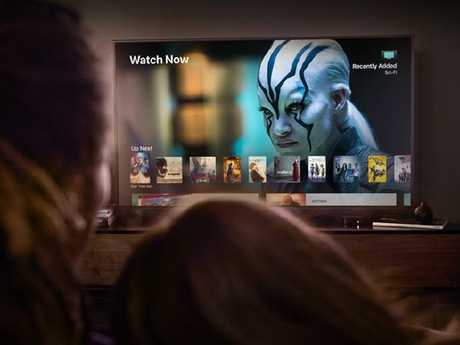 Mr Fadaghi pointed to the example of a Melbourne colleague with a 4K LG OLED television whose peak ADSL speeds of eight megabits per second meant he could not access most streaming 4K content. "He's only able to get the most compressed YouTube 4K content on the screen so he just has to play 4K games on an Xbox to make use of the TV," Mr Fadaghi said. "As we see the rollout of the NBN continue, we should see a corresponding increase in people upgrading their TVs to 4K resolution." Apple iTunes 4K movies include A Quiet Place, Rampage, Ready Player One and Peter Rabbit. Keen 4K TV streamers should also note that they must pay for a premium subscription with most services to access the more photorealistic video. The situation will change in October, however, when Foxtel launches the country's first 4K TV broadcasts on a dedicated channel. 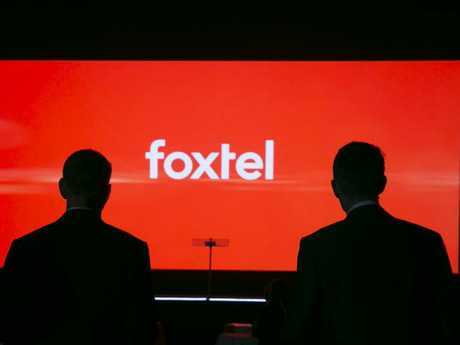 Foxtel subscribers will need a satellite connection, subscriptions to the TV provider's HD and Sports packages, and a Foxtel iQ4 set-top box to view the broadcasts. 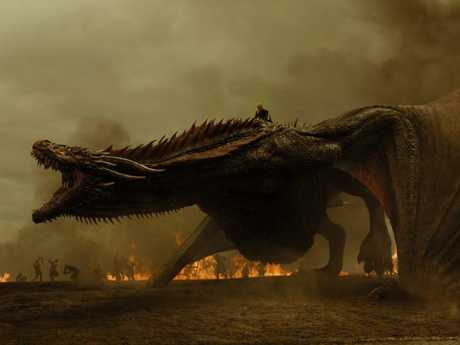 Foxtel product group director Michael Ivanchenko said being able to reassure subscribers that they will get a "guaranteed" 4K picture delivered to their television, regardless of their broadband connection, was a breakthrough. "Netflix and co market 4K really nicely but It doesn't mean that you have the capability to get that to your house," he said. "Whether it's for a movie or, for us, around sport, being able to say that is guaranteed 4K quality is significant." Ajay Calpakam from Harvey Norman said new content would have consumers thinking about 4K television more seriously. 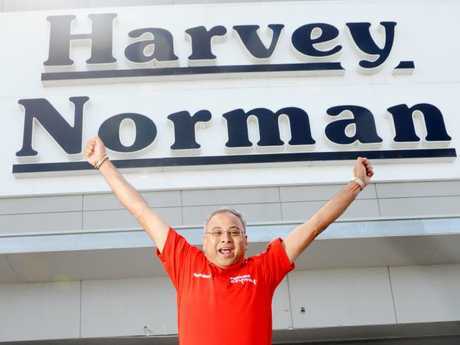 Harvey Norman audio visual general manager Ajay Calpakam said the addition would encourage more Australians to take the plunge with new technology. "Now you know the content is out there, that will make shoppers change their minds and upgrade their TVs," he said. 4K television owners can also access higher resolution content on 4K Blu-ray Discs and in video games released in 4K for the Sony PlayStation 4 Pro and the Microsoft Xbox One. Current release 4K video games include Battlefield 1, FIFA 18, and Final Fantasy 15. Netflix: $17.99 per month. 4K shows include Jessica Jones, Sense8, The Crown, House of Cards. Stan: $15 per month. 4K shows include Better Call Saul, Wolf Creek, No Activity, Breaking Bad. Amazon Prime: $6.99 per month. 4K TV shows include Jack Ryan, Goliath, Live 4K from Space. Apple iTunes: Prices vary. 4K movies include A Quiet Place, Rampage, Ready Player One, Peter Rabbit. Google Play Movies: Prices vary. 4K movies and TV include Blade Runner 2049, Spider-Man Homecoming, Jumanji, Planet Earth II. YouTube: Free. User-generated videos and live streams available. Blu-ray Disc: Ultra HD Blu-ray Discs typically cost $40. 4K movies include Skyscraper, Oceans 8, Deadpool 2, Logan.